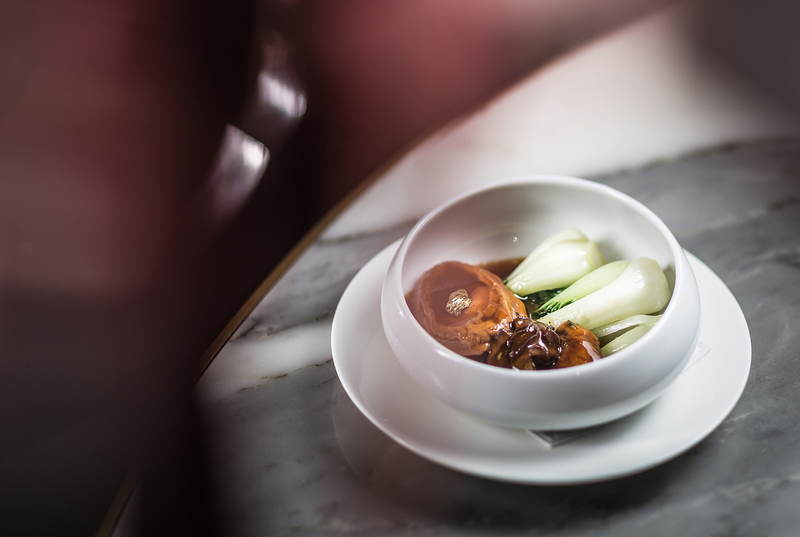 Hakkasan: Chinese New Year 2017 | To Work Or PlayTo Work Or Play | A blog of two halves: Lifestyle guidance for city-savvy socialites, and insight, inspiration and opinion for ad-curious folk. Are you ready for the Year of the Rooster?! 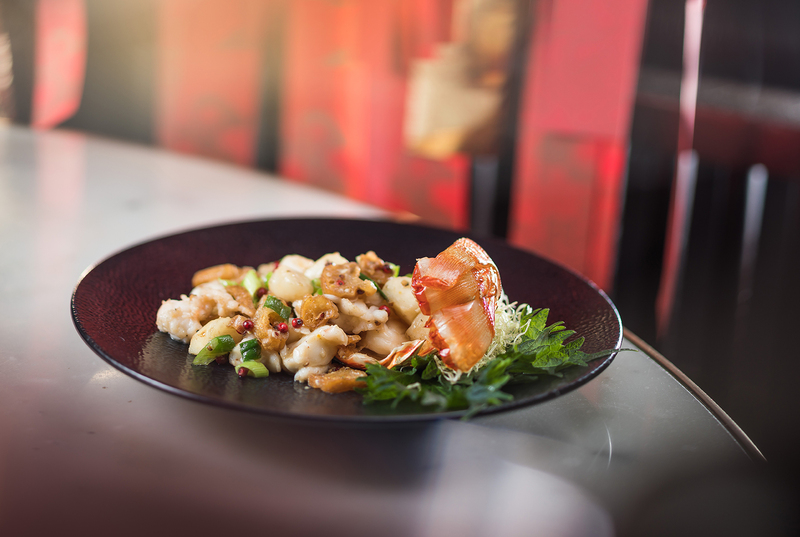 Whether you want an excuse for a fresh start, or an indulgent feast, Chinese New Year is an excellent way to celebrate – and there’s only one place to do so. 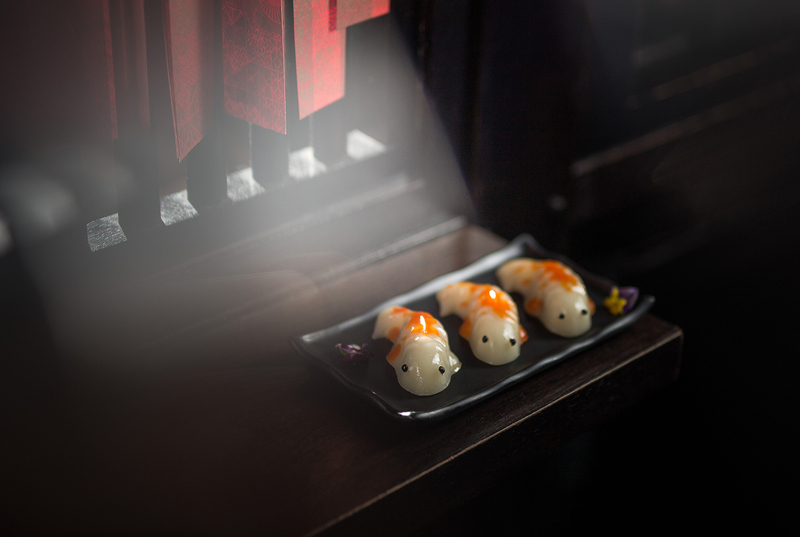 Now an annual event, foodies galore look to Hakkasan to lead the way in the gastronomic celebrations. The limited edition menus that they create amaze and delight and Londoners can enjoy this year’s one until 11th February. 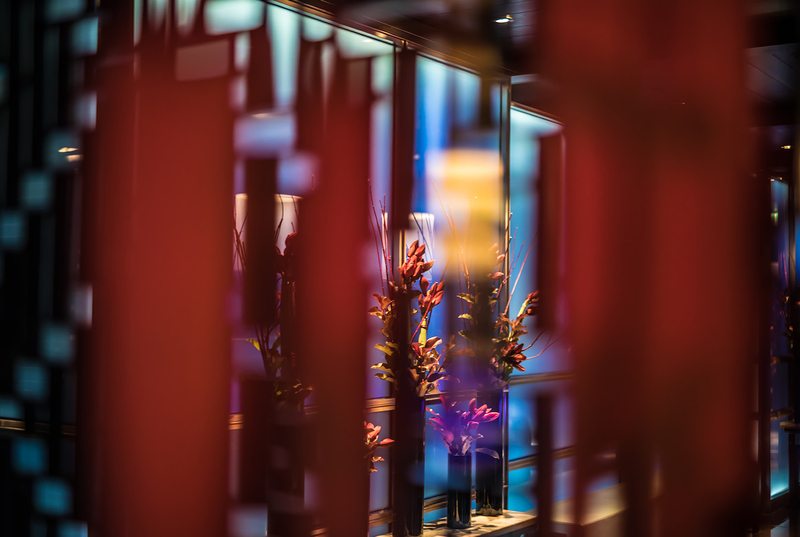 Walking in, you’ll notice the iconic lattice cages are now adorned with red and gold ribbons designed by illustrator Kam Tang and inspired by the traditional wishing trees. At the end of your meal, you’ll be bought a ribbon and a pencil to write your own personal addition to the thoughtful celebrations. 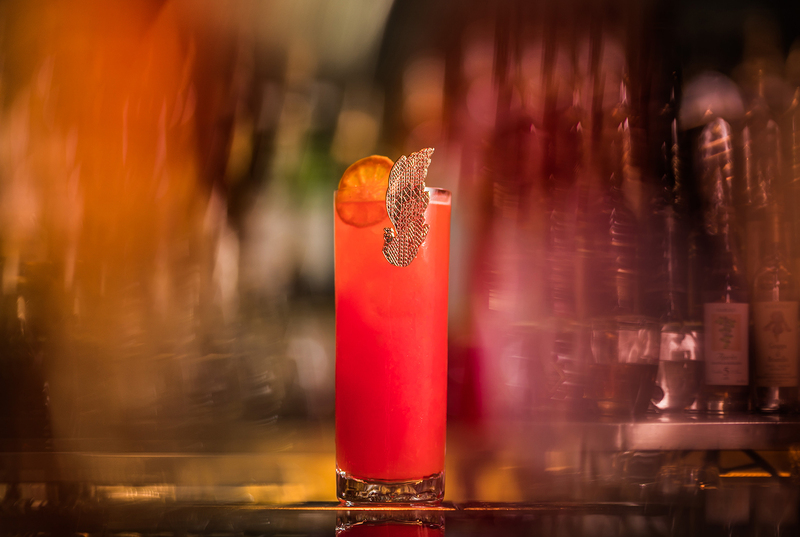 A golden rooster arrives clasped to your cocktail – a wonderful creation named ‘Waltzing Collins’ in honour of the rooster’s waltzing ritual (you really must You Tube this). 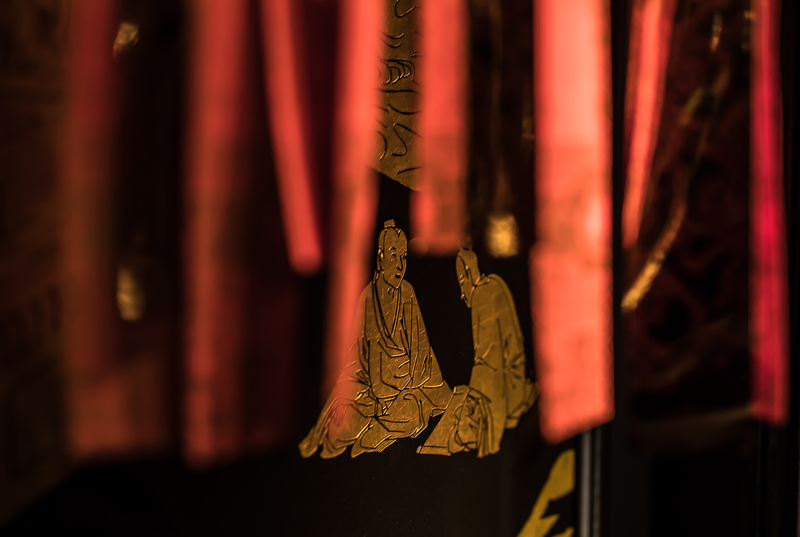 The traditional Asian baiju and sake are mixed brilliantly with Western flavours. 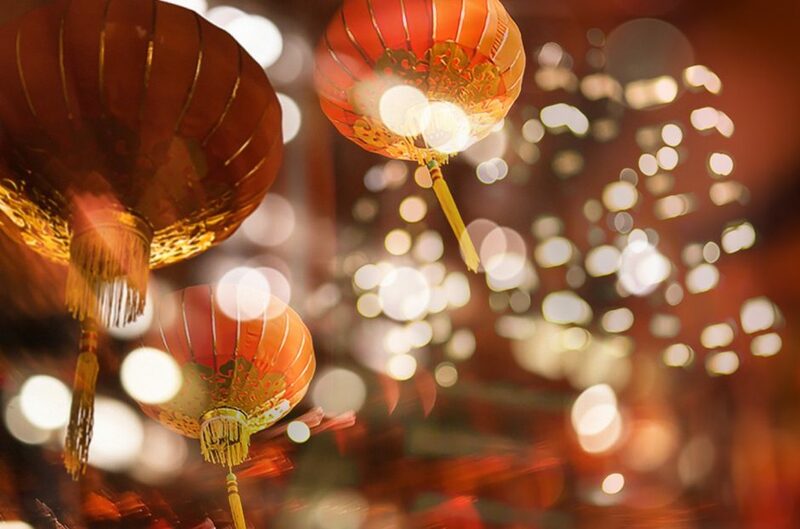 Those clever mixologists have even added a mandarin twist – with the fruit being a symbol of luck for the year ahead. 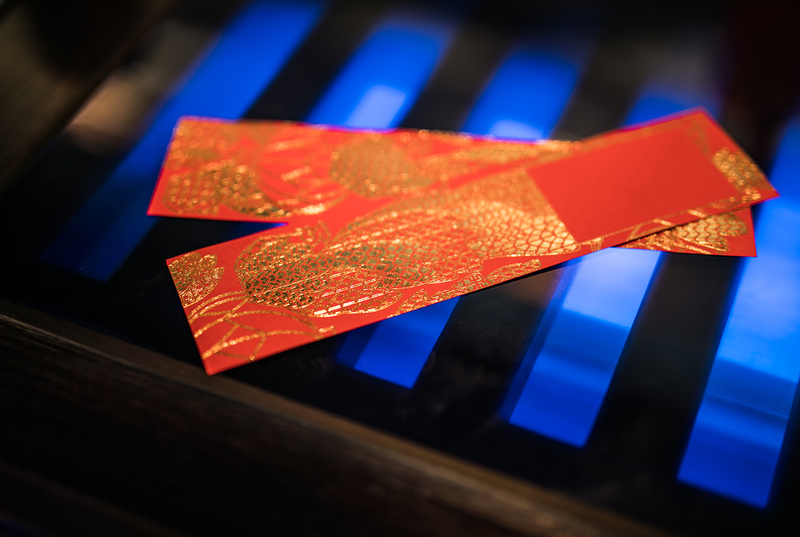 You will never go hungry at Hakkasan, and Chinese New Year is no time to change that. 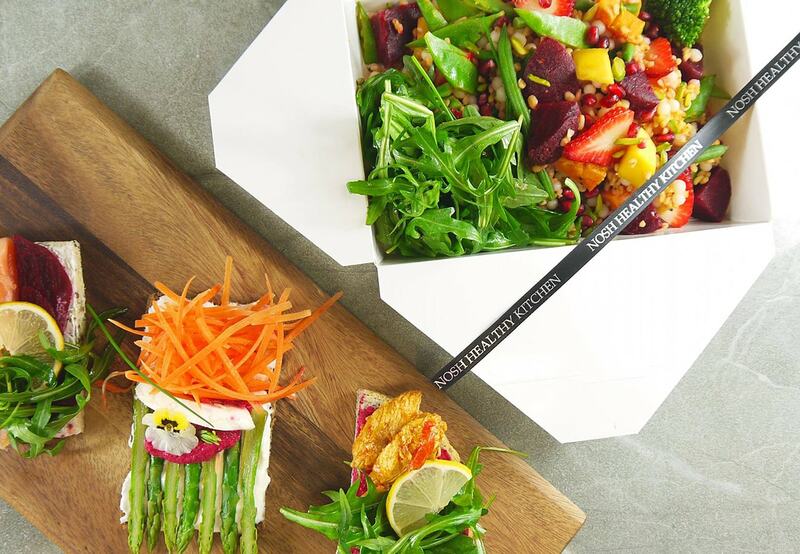 You’ll travel through the menu in a happy haze of exquisite tastes and flavours. From the Double Boiled Fish Maw and Chicken Soup (with delicious goji berries – who’d have thought?!) to mains of Three Mushroom with Abalone Sauce or Steamed Turbot with Saffron. An absolute favourite was the Traditional Prosperity Salad – mixed at the table – and a light, refreshing blend of Roasted Chicken, Jellyfish and Mooli. Easier said than done but try to save a little room for dessert. The Golden Feather is like very little you’ll have tried before – its description of ‘Ginger Pannacotta’, although delicious, is the world’s most modest understatement. Let’s just say it’s mind-blowing. January and February are not the most inspiring of times in London. So seize the day and book in for a feast that you’ll deserve after weeks of following your resolutions and miserably sipping on juices. Prices start at £88 for the set menu, with the option to upgrade to the £108 menu for some additional extras (totally worth it). 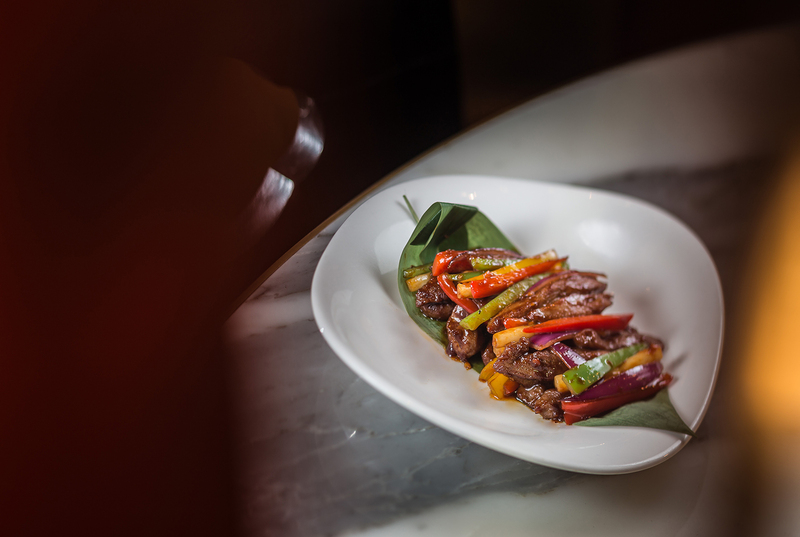 To find out more and for booking visit the Hakkasan website here.